I have used each of these posters and they have brightened up my classroom. This is all I needed for the year! 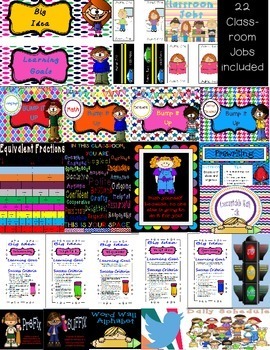 Each product is sold separately under "Classroom Decor"
The package offers $10 in savings!